Ben Affleck seems to be honing his craft. Film-by-film, and scene-by-scene, he is becoming a highly effective director. Say what you like about Affleck as an actor, but as an Academy Award winning screenwriter he is also showing that he can comfortably handle the burden of leading man and directing duties. 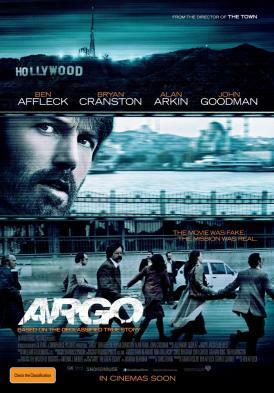 Argo is his latest film, set around the events of the Iranian revolution in 1980, during which six Americans were forced to hide in the Canadian Ambassador’s residence in Iran. Based upon a true story, we follow CIA agent Tony Mendez (Ben Affleck) as he leads an audacious mission to return the six people home. This is a story which was crying out to be made and thankfully it was done with precision, respect and good humour. 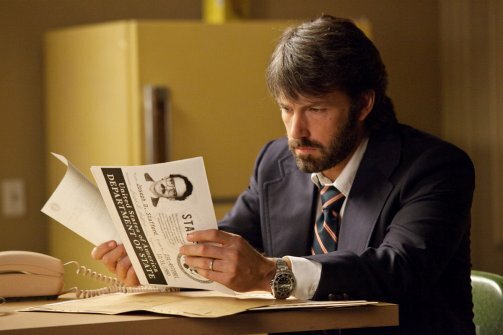 The most striking feature of Argo is the costume and set design; the fashion is spot on and nearly every male in the film is sporting impressive facial hair. The various locations looked spectacular – from the US embassy in Iran to the CIA headquarters in Virginia to the back lot of a studio in Hollywood, these sets gave the film a truly authentic feel. At times I felt like I was watching All the Presidents Men with the number of people smoking in each scene, a true call back to the era. 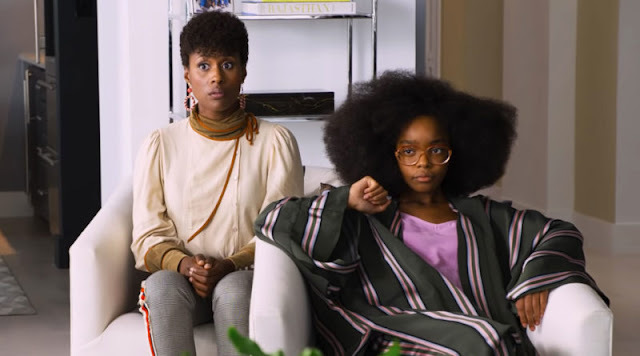 Combined with numerous pop culture references and pitch perfect music cues, I can’t recall a recent film that has been as effective in portraying a specific time period. Being based upon historical events, there is an abundance of original news footage from the time period, which is woven nicely throughout the film by way of exposition. This added to the air of tension and gave the film a sense of legitimacy. To complement the aesthetics of the film, Affleck has assembled a cast filled with accomplished character actors including Bryan Cranston, John Goodman, Alan Arkin and Kyle Chandler, to name a few. 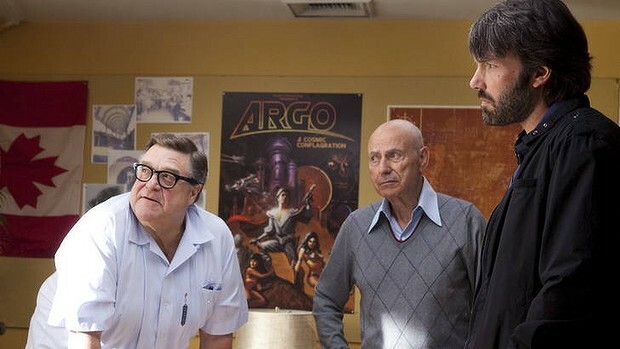 Alan Arkin plays Lester Sigel, an aging Hollywood director, and John Goodman plays effects wiz John Chambers. Between them they provide some of the funniest moments of the film, of which there are many. This is not the most glamorous of casts, however it is perfect for the material. One thing I’ve noted about Ben Affleck’s choice of cast and crew is his preference for people he’s worked with previously. There are several actors who appeared in both Gone Baby Gone and The Town, and in Argo Affleck uses William Goldenberg for editing (Gone Baby Gone) and Lora Kennedy (The Town) for casting. I like this approach to film making, it provides a degree of consistency between films. The Coen Brothers are renowned for their returning cast members and lately Christopher Nolan seems to be developing a similar habit. Affleck is clearly maturing as a director. He’s moving on from the Boston-based, blue-collar tales he can tell in his sleep and clearly looking at more ambitious stories. There was a marked improvement in the action sequences between The Town and this film, which was very encouraging to see as Argo was on a far bigger scale. I thoroughly enjoyed this film. It is, at times, both genuinely funny and genuinely terrifying. Surprisingly it was never heavy-handed, considering the subject matter and the current state of international politics between the United States and the Middle East. I encourage everyone to get out and see this film. I strongly believe that this may appear on many top ten lists for the year and even score an Oscar nomination or two.